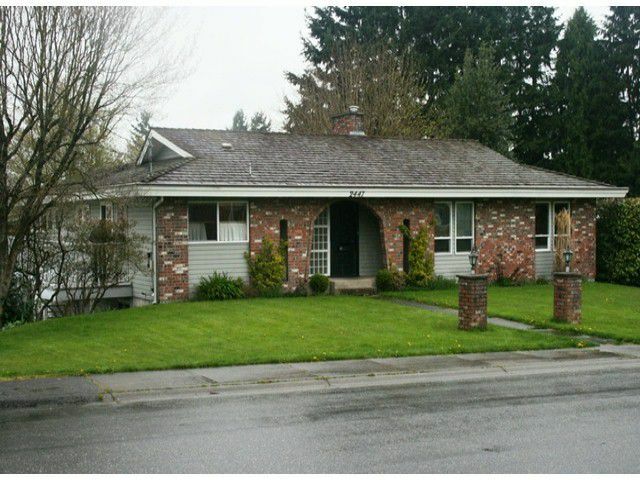 Classic Rancher situated on a 102 x 104' corner lot. When built this was a quality home featuring 3 main floor bedrooms and a master ensuite. Partially finished walk-out basement with 3 pc bath, rec/games room, and bedroom and outside access. This home has had long term owners that have well maintained and upgraded it over the years. Vinyl siding, vinyl windows, furnace, roof, hardwood, etc. Plus a bright and open 400 sq. ft. main floor family room addition. This home lends to the addition of a suite, should the owners require a mortgage helper. Walking distance to three main shopping malls, MSA Arena and Mill Lake.